RECENTLY REDUCED!! This is a great investment property. Lake Placid area is growing just at a slower pace. This is an inner, corner lot zoned multi-family. 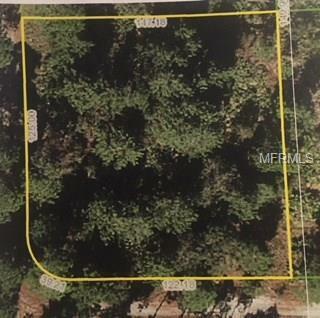 This lot is bigger than most lots around it that are only 1/4 acre lots. Two lots were combined to make this a more desirable size lot. It is in an undeveloped area of Lake Placid.